Tony graduated from Westminster University in 2016. 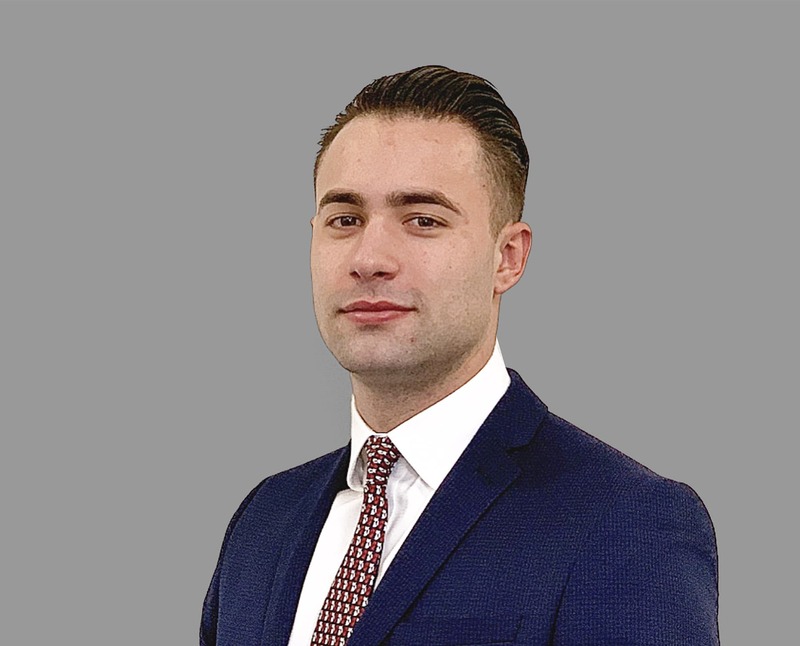 With a strong interest in finance and the property market, he completed his CeMAP qualifications and gained experience through various established estate agencies. Tony started at Capricorn as an Administrator and has since gone on to fulfil Advisor status, expertly guiding clients through the mortgage process. He is highly analytical, results driven and client focused. He takes pride on offering an excellent level of service and expertise, with advice tailored to each individual, dependent on their financial circumstances and needs. In his spare time, Tony is a passionate Chelsea fan, and loves travelling to different places, experiencing different cultures and cuisines.